Bricks and Mortar…meet Heart and Soul. Often forgotten in the real estate equation are the lives of real people; people who raise families, build careers, open businesses, shop, entertain and celebrate life in the very properties that we market and manage. We firmly believe that the true value of real estate is realized only when it serves to enhance and elevate the human spirit. At Cushman & Wakefield/The Lund Company, we clearly know real estate, but that is not what defines us. We are a group of passionate and talented professionals who collectively aspire to make a remarkable difference in people’s lives through the medium of real estate. Start your journey with us today at the intersection of Real Estate and Real Life. To be a catalyst that maximizes the value of real estate to building owners, occupants, the community and the environment. Where work occurs is just as important as the work itself. Property begets productivity. 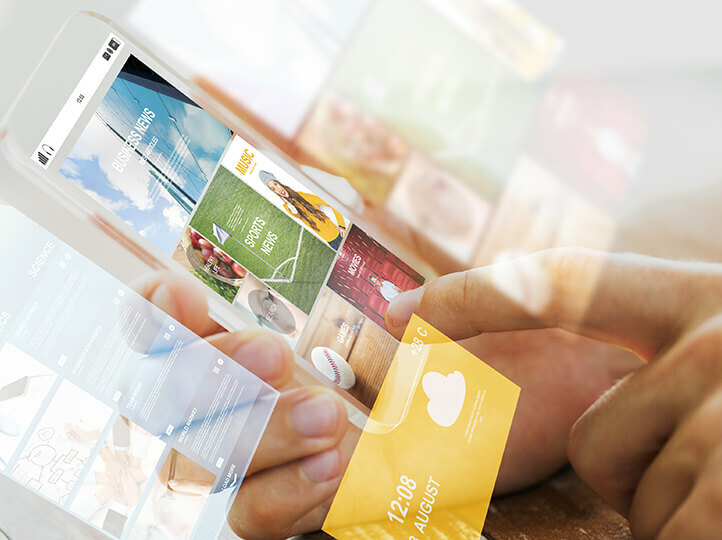 People spend a third of their lives in our commercial, retail and industrial spaces; we don’t want you to ‘get by.’ We help you thrive with holistic real estate brokerage, property management and project management services. 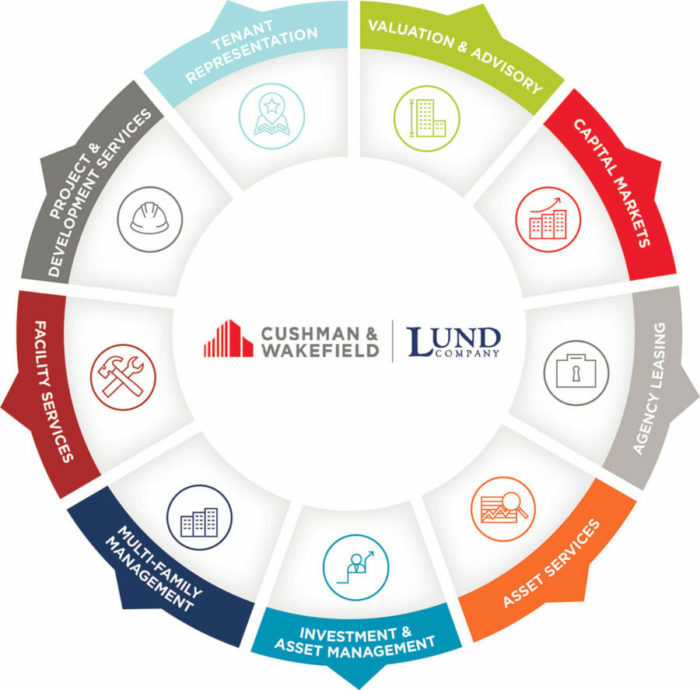 The Lund Company is an alliance member of the Cushman & Wakefield platform. Cushman & Wakefield is a leading global real estate services firm that helps clients transform the way people work, shop and live. 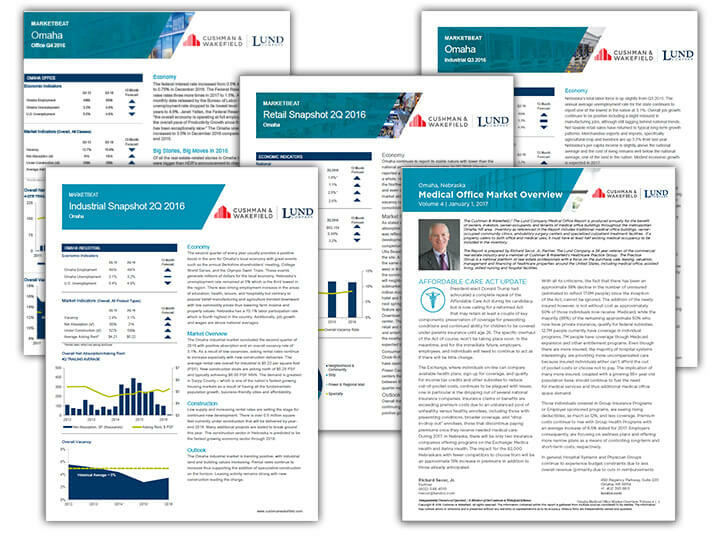 Cushman & Wakefield/The Lund Company is a commercial real estate firm offering a full suite of services including brokerage, property management, project and development services, asset management and more. Need to find a broker or another one of our real estate professionals? Serving others is the lifeblood of any community. We are committed to giving back to the communities in which we live, work and play. 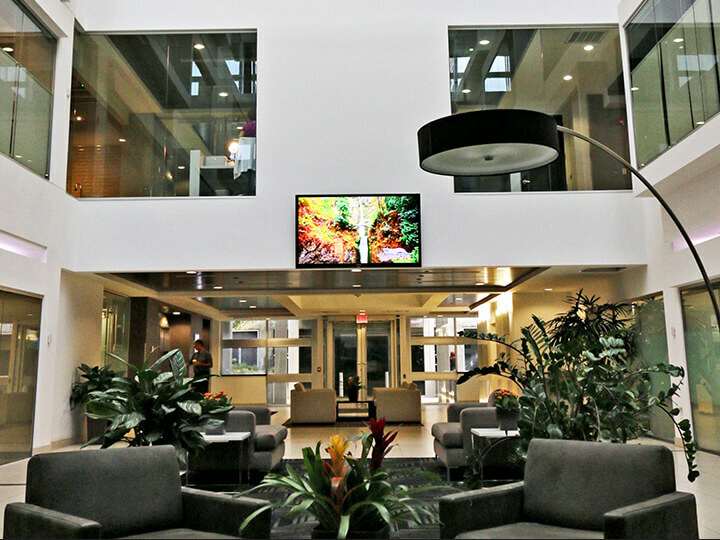 The Lund Company manages a variety of multi-family communities throughout Nebraska and Iowa. When you Live Lund your home is so much more than an apartment, it’s your community. Experience the incredible amenities from fire pits to fitness centers to sparkling swimming pools and private balconies. Discover the community that is right for you today. Our goal is for you to love coming home. We focus on a higher level of service to ensure that a home is more than function. Discover your perfect place now.